Car sensors are responsible for keeping almost all elements of your vehicle running smoothly and letting you know when there’s a problem. 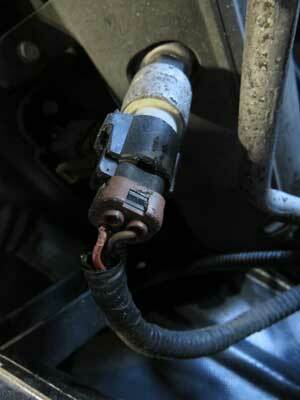 Generally speaking, sensors turn physical occurrences into electrical signals that can be read, interpreted by and acted upon through the car’s main computer, the ECU (engine control unit). This article will walk through some of the most common types based on their methods of operation. In a sense, all automotive sensors could be considered electric, as their ultimate goal is to convert information to an electrical signal. But magnets and electricity have a special relationship that allow information to be gathered by measuring the magnetic field around an object using a small voltage. This means things like proximity can be measured based on the strength of an electrically induced magnetic field. One current use of this technology is parking sensors, which alert you to the presence of other vehicles or objects in areas that might be difficult to see. Magnets are also used in Hall effect sensors which are popular in automotive applications. 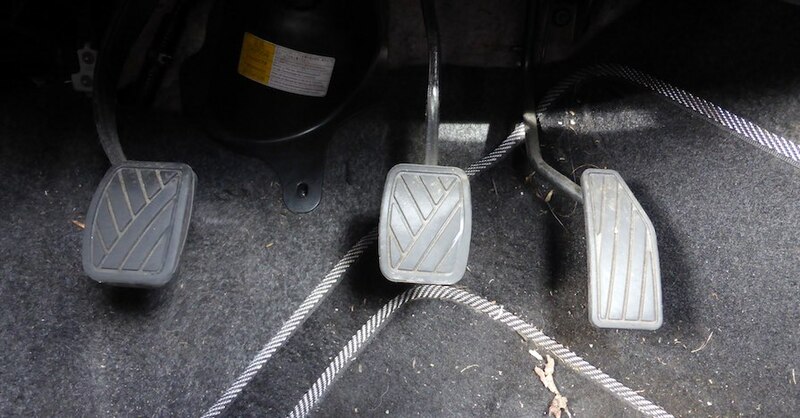 Arranged in a gear tooth design, these sensors (seen in anti-lock brakes and often crankshaft position sensors, among others) will give a digital on/off output when the sensor picks up a magnetic force. Some sensors use bimetallic strips, which bend at preset temperatures and act to increase or decrease electrical resistance depending on the amount of heat present. A small reference voltage is sent through the sensor and the output changes based on resistance level. Oil and coolant must both be monitored for temperature changes to make sure nothing is amiss and commonly use sensors like these. 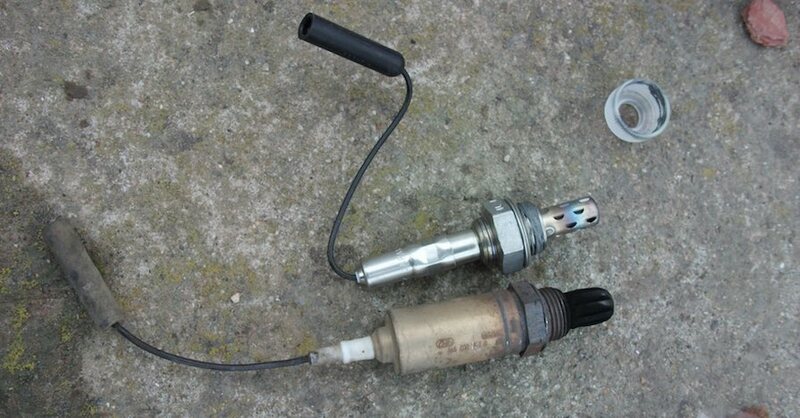 A failed oxygen sensor is one of the most common engine warning light causes and luckily one of the easiest to fix. These sensors and others like them measure actual chemical reactions or the presence of a particular gas and send out a signal to the computer to let it know whether those levels are acceptable. The sensors are made out of specific materials, chosen because of how they interact with the gasses or chemicals they’re designed to measure. This is hardly an exhaustive list and it should be noted that manufacturers may use different sensor types for different jobs based on a number of criteria. This is simply a broad overview of the mechanisms by which the most popular sensors operate. 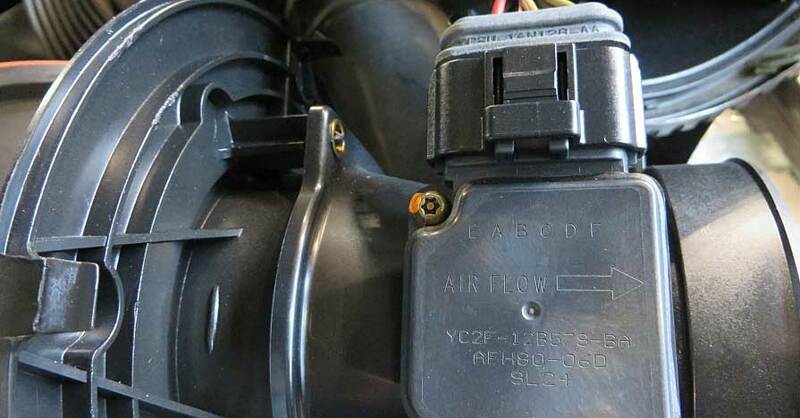 In any case, sensors are meant to point to the underlying problem, but the ECU may not know the difference between a bad sensor and a bad component. 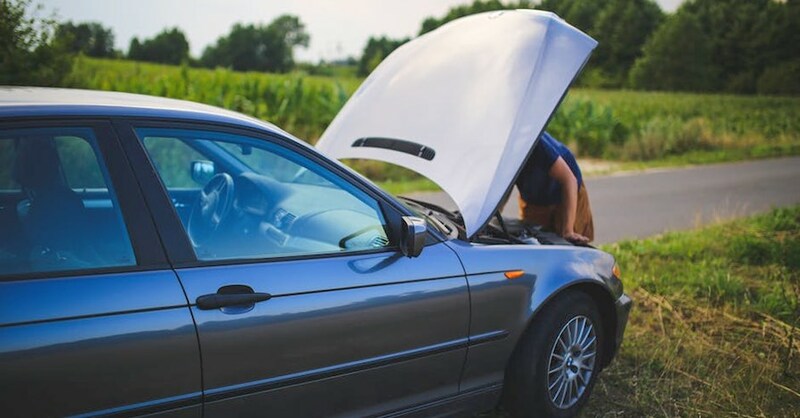 As sensors are prone to wear and failure over time, they should be one of the first things you check when that warning light flashes on. These sensors run the gamut and are operated by vacuum, air pressure or mechanical pressure to gauge the volume of air passing through, the strength of a vacuum or the proximity of a component. 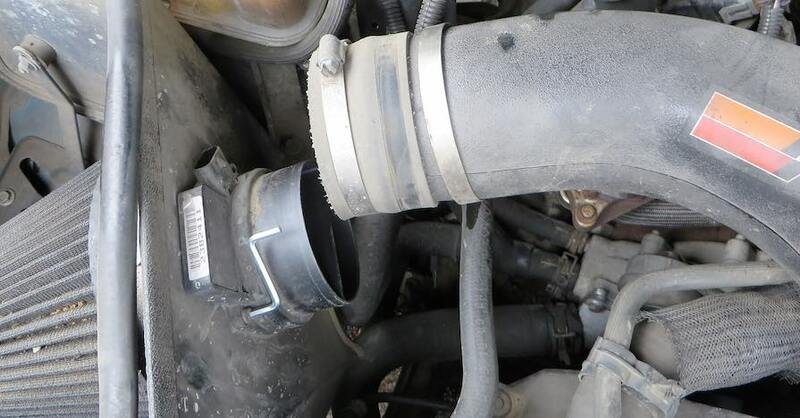 Probably the most well-known example is the mass air flow sensor, which takes in information about the volume of air being sucked into the engine. This information allows the computer to decide the proper amount of fuel to add for the combustion process with minimal waste. There are several sensors in your car that monitor systems and perform vastly different tasks, especially if you drive a newer vehicle. Check out all the relays, sensors and switches available on NAPA Online or trust one of our 17,000 NAPA AutoCare locations for routine maintenance and repairs. For more information on car sensors, chat with a knowledgeable expert at your local NAPA AUTO PARTS store.